The OnePlus 6 is all set to be unveiled on May 16, and a lot of details about the smartphone have already surfaced online. The OnePlus 6 smartphone has made an appearance on a Chinese certification site, TENAA certification site, revealing its full specifications. 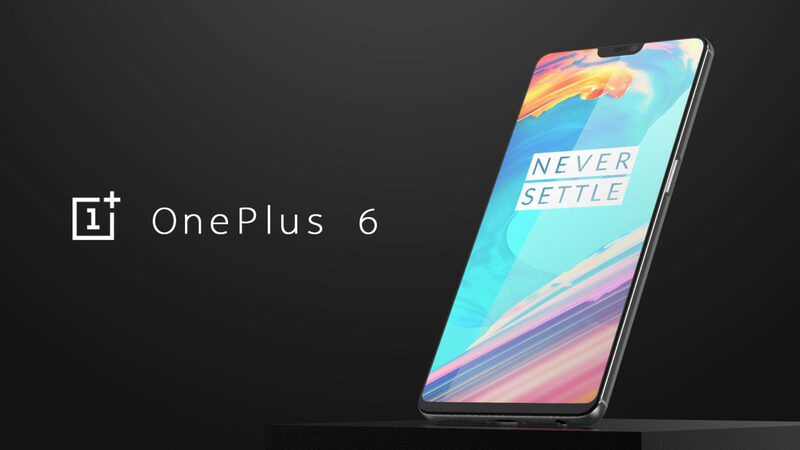 When it comes to OnePlus 6 and its specifications, some specifications and features have also been confirmed by OnePlus itself such as an all-glass design, Snapdragon 845 SoC, an 8GB RAM+256GB storage option as well as a notch on top of display. Tipster Slashleaks put out screenshots of the listing which also reveals key specifications of the upcoming flagship. The TENAA listing reconfirmed the phone will be powered by a 2.4GHz octa-core processor – Snapdragon 845. OnePlus will also come in a 6GB RAM+64GB storage configuration as well. Spotted by SlashLeaks, OnePlus smartphone with model number A6000 have been certified by TENAA. According to the OnePlus A6000 listing, the smartphone sports a 6.28-inch full-HD+ (1080×2280 pixels) AMOLED display, and an aspect ratio of 19:9. The smartphone is powered by a Qualcomm Snapdragon 845 octa-core SoC clocked at 2.45GHz, paired with 6GB of RAM and 64GB onboard storage. However, the TENAA listing of the smartphone may soon get updated with an 8GB RAM listing as well, including inbuilt storage variants up to 256GB. In terms of optics, the handset sports a dual camera setup that includes a 20-megapixel primary sensor and a 16-megapixel secondary sensor. On the front, it has a 16-megapixel camera for selfies. In terms of optics, the phone will have dual rear cameras, a combination of 20-megapixel and 16-megapixel sensors. The front shooter will be 16-megapixel, which is the same as its OnePlus 5T. The OnePlus 6 will come with Android 8.1 Oreo, as per the listing. It will measure 155.7 × 75.35 × 7.75mm, and weigh 177 grams. OnePlus has already said it will retain a 3.5mm headset jack. If you’re curious about the pricing, the word is that OnePlus 6 will start at Rs 36,999 for the 64GB variant and Rs 39,999 for the 128GB model. The high-end 256GB variant’s price is a mystery so far. And If you liked this article, then please subscribe to our YouTube Channel. You can also search for the latest tech news and follow us on Twitter, Facebook, and LinkedIn.